Summary: After ZeroHour completed, the first people to sign up at one of five major cities around the world gained the privilege of viewing the full IMAX 3D trailer for free, and leaving with a Flynn Lives T-shirt. Once all locations had their directions revealed on ZeroHour, a red "No" Bit beneath the card grid changed to "Yes", yellow. 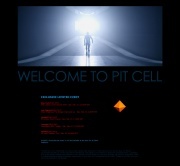 Clicking on it leads Pitcell.com, showing a full-sized version of the image on the back of the cards and a some information about a Tron: Legacy-related screening to occur in 5 cities: New York, Los Angeles, Toronto, London and Sydney. To help coordinate and meet up with others in these, the discussion page is the place to add your info! Below is a sample of tickets received by those who requested on time. Screenings are held. 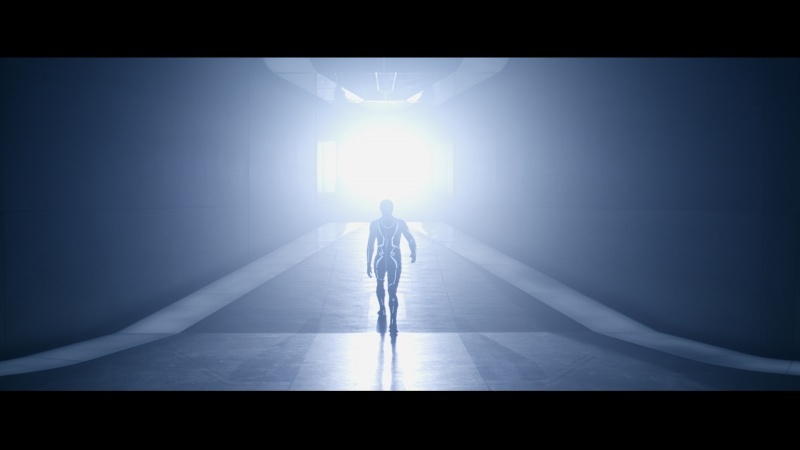 A trailer for Tron Legacy, approximately 2 1/2 minutes long, is shown and Flynn Lives t-shirts are handed out afterwards. The Los Angeles screening had an additional Q&A with Joe Kosinski and Steven Lisberger. See Pitcell Trailer Summary for a more in-depth look at the trailer. Podcast: ChaoticGeek.com - Sydney, Aus. This page was last modified 18:18, 18 November 2010. This page has been accessed 26,729 times.